Venue: Federation House, Federation Street, Manchester M4 4BF. After 7 and half years Open Data Manchester has become a Community Interest Company. This will allow us to create a more sustainable, funded programme of activity, develop new projects and have staff. Join us, listen to some cool talks (more details soon), meet the directors and hear about our plans. There will also be refreshments kindly sponsored by Coop. 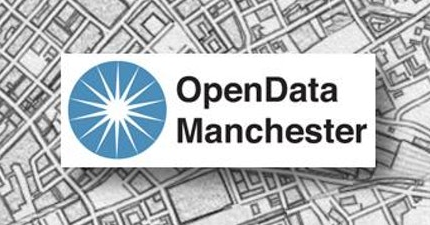 Open Data Manchester is an open community and welcomes anyone who has an interest in how data affects society today and wants to do something about it.